Bummer… took forever to do the laundry from our Five-day-getaway… but I did manage to dry about six loads on the clothesline! Pretty happy about that! Did some pre-shopping for my big catering gigs this Wednesday and Thursday (but have more to do as I want things to be as fresh as possible). Just couldn’t seem to find the energy to watermark the pictures I’ll be using in my upcoming “Mount Washington Post” which I promise I will do this week! I have to as we are leaving on Friday for our realz vacation in Cape May New Jersey! Let us just say it will be a tight week! But one that I will truly enjoy! I’m grateful we decided to do a seven-ile kayak ride in on the beautiful Saco River, in North Conway. Thank you Universe for giving me a full day of sunshine yesterday so that I could dry all my loads on the clothesline. Thank you to Julie for giving me the opportunity to cater your two-day meetings. It will be a challenge that I look forward to fulfilling. 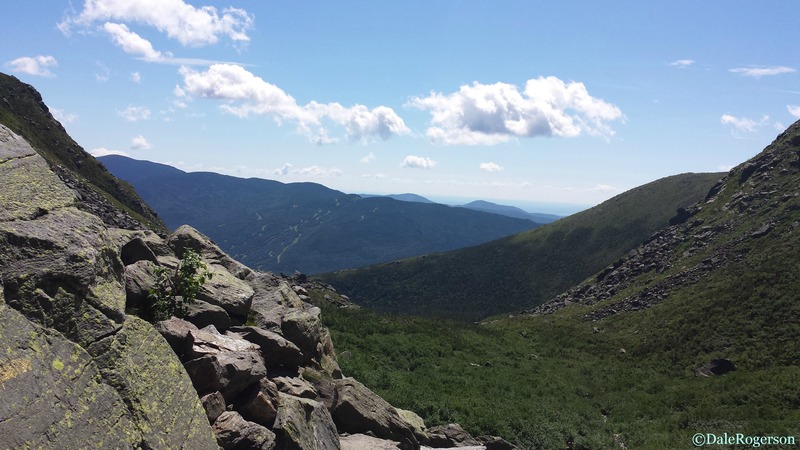 This entry was posted in fun stuff, Gratitude, Well-being and tagged CAA, catering, Climbing Mount Washington, drying clothes outside, healthy body, out of gas, sunshine. Bookmark the permalink. In all my years living/traveling to New England, I never made it to Mt. Washington. Way to go, Dale! Look forward to seeing more pics, as well as hearing about Cape May (another destination I’ve never been though I spent the first 18 yrs of my life in NJ!). I’m dying to go to Cape May during Hawk Migration. It was something! It took us 4 1/2 hours to climb to the top. Gorgeous! Cape May is such a nice place to go as there are many beaches and boardwalks so you can do something different pretty much every day. We camp so it’s nice and relaxed. There are even some beaches where we can bring the dogs (though last year there were many jellyfish – not fun!) Funny how we don’t often take the time to visit our own “backyard”! First, thank you for traveling the US. Second, love the photo of Mount Washington. Was it terribly windy? Enjoy, enjoy. We travel often to the US because we love it! Plus, we can’t bring our dog to any of the campsites in Quebec. Thank you, there will be more photos and oh my was it ever windy at the top! It was 81°F at the bottom and 52°F at the top! Crazy…. Dale, this is a great series and gives such insights into life. Have a great week! Aww, thanks Jean! You too!